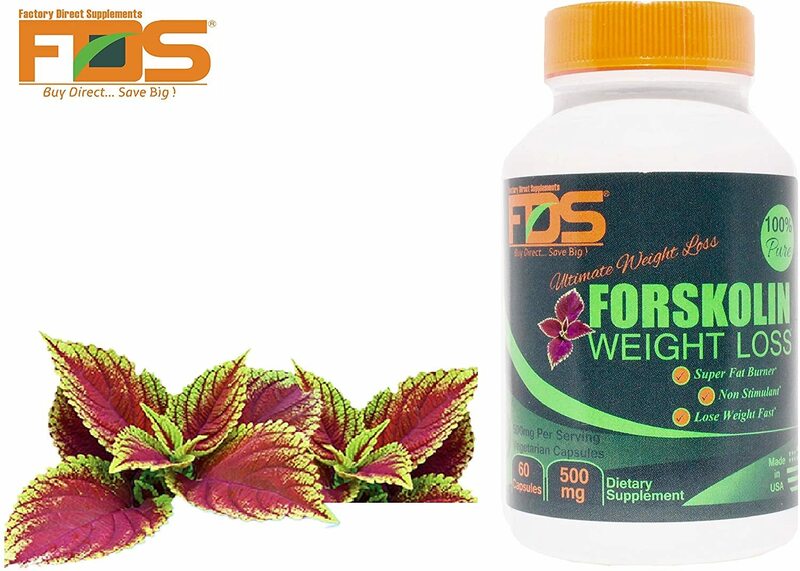 Forskolin is the compound extracted from the coleus forskohlii herb. 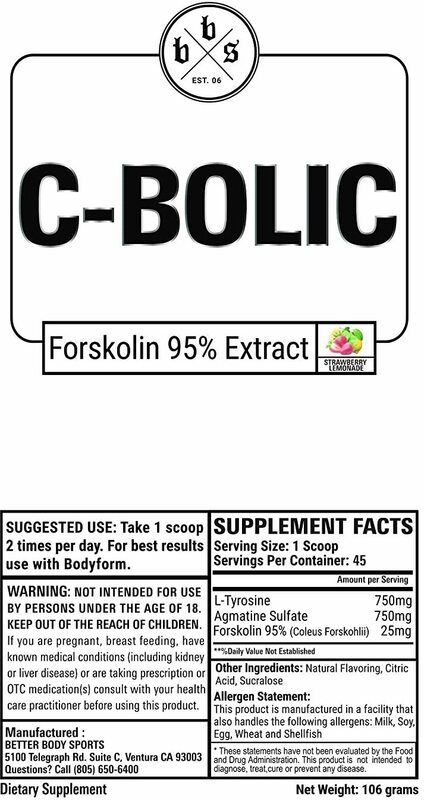 We believe it is one of the best (and most underrated) stimulant-free weight loss ingredients out there. Our blog has best place to see how it works, how to take it, which one to buy, and what the potential side effects are. 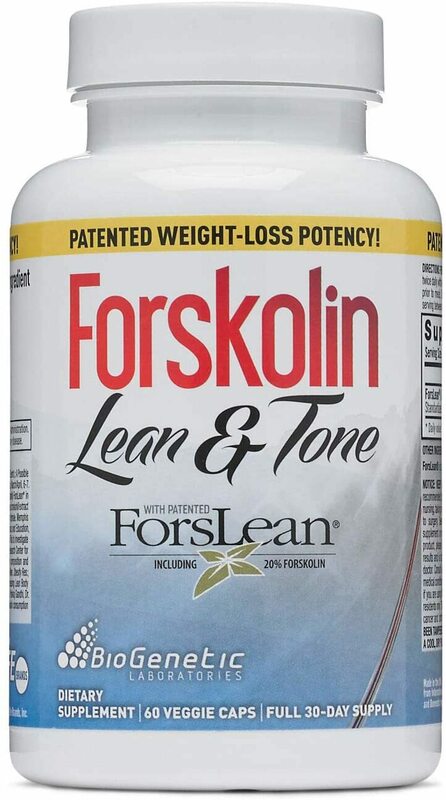 Read the details on our blog's forskolin guide. 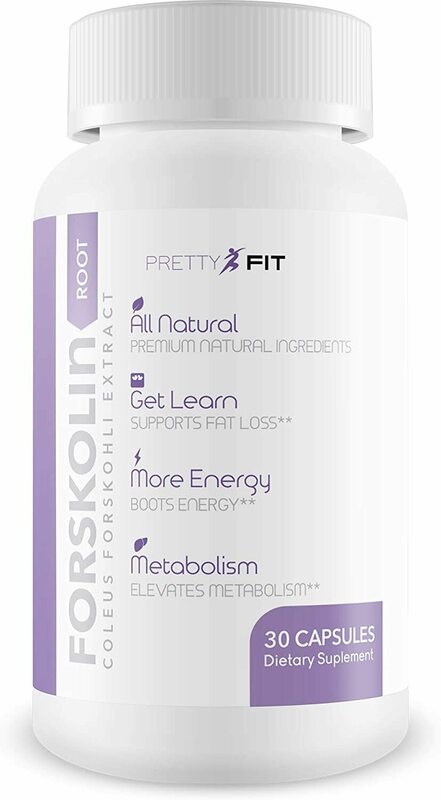 PrettyFit Forskolin Root was created. 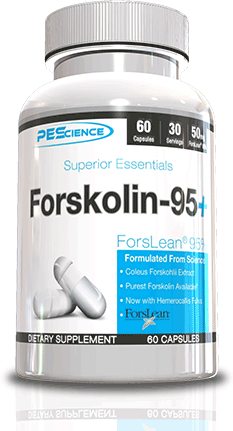 Factory Direct Supplements Forskolin Extract was created. 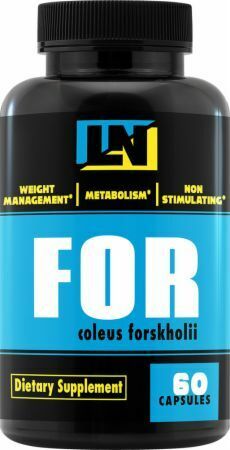 Sign up for future Forskolin news! 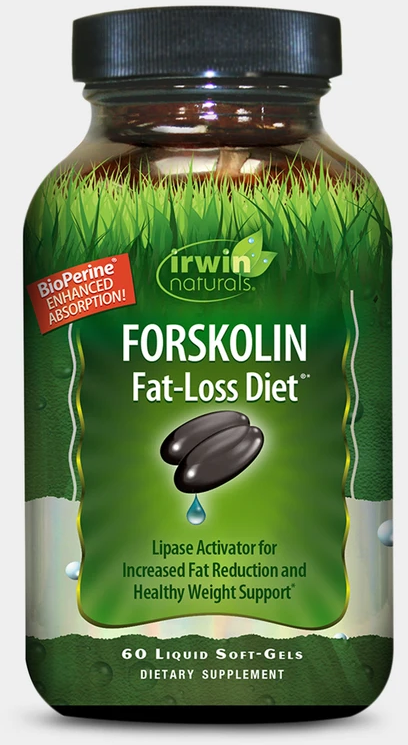 Click the button below to sign up for future Forskolin news, deals, coupons, and reviews! 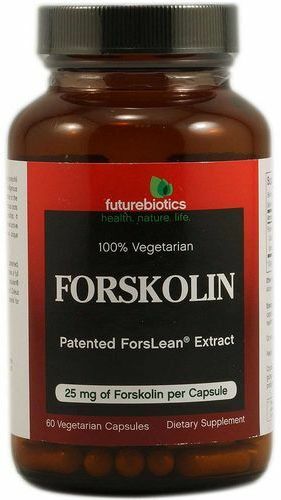 Subscribe for more Forskolin news and alerts! 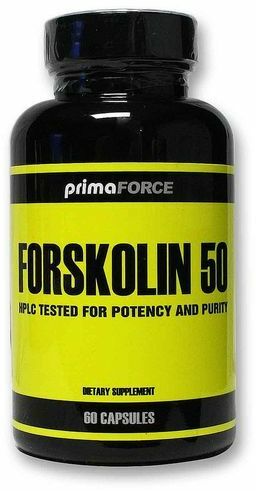 Subscribe to PricePlow on YouTube or click the button below to sign up for our latest Forskolin news and reviews!